Available in Clear Transparent. Minimum Quantity: 12. Rectangular. Available in White. Minimum Quantity: 5000. Promotional gifts play the most important role in promoting the image of a business wisely in front of a huge number of targeted customers. 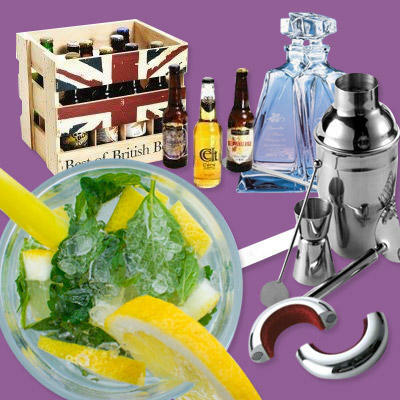 The high-quality barware offered at our site such as carrier strap for usherette tray, crystallite lovers decanters set, handmade bubble base glass champagne bucket, Atlantis full lead crystal ships decanter, plastic mini cocktail fish bowl, bar runner and more will surely get your message across your potential customers. Our team of experts can help to make your brand visible by custom printing your logo or company?s name on the items that people will enjoy keeping at their home for a long period of time.